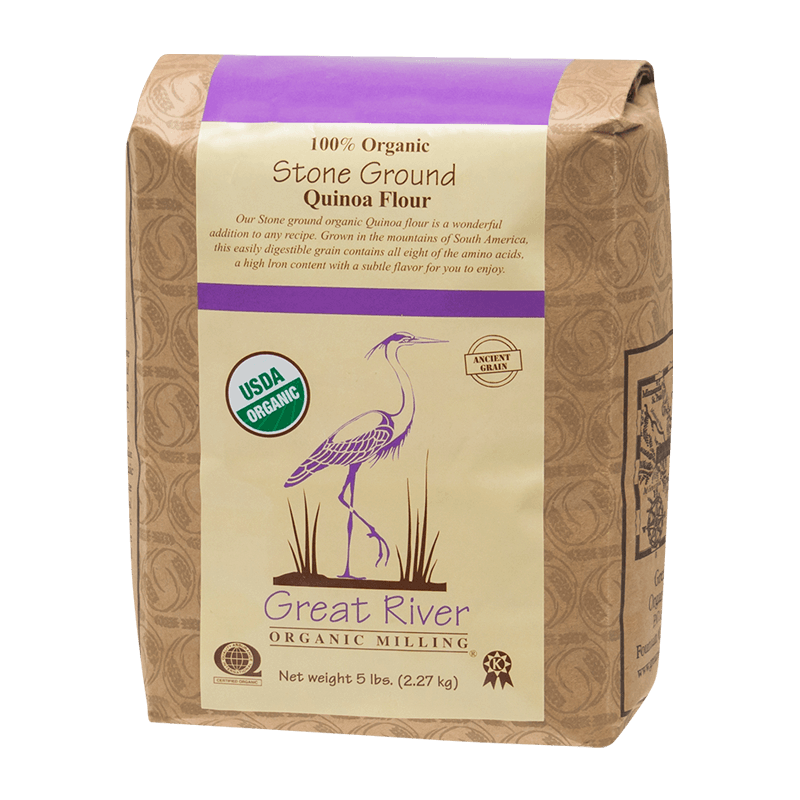 Our stone ground organic Quinoa Flour is a wonderful addition to any recipe. Grown in the mountains of South Africa. 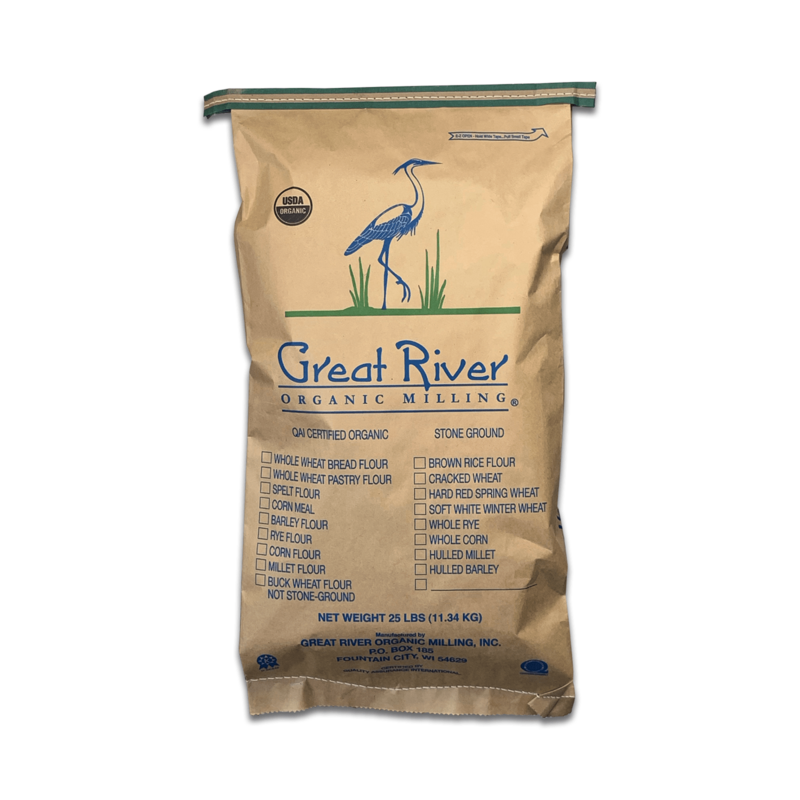 Easily digestible grain and high iron content. Contains all eight of the amino acids with a subtle flavor for you to enjoy.